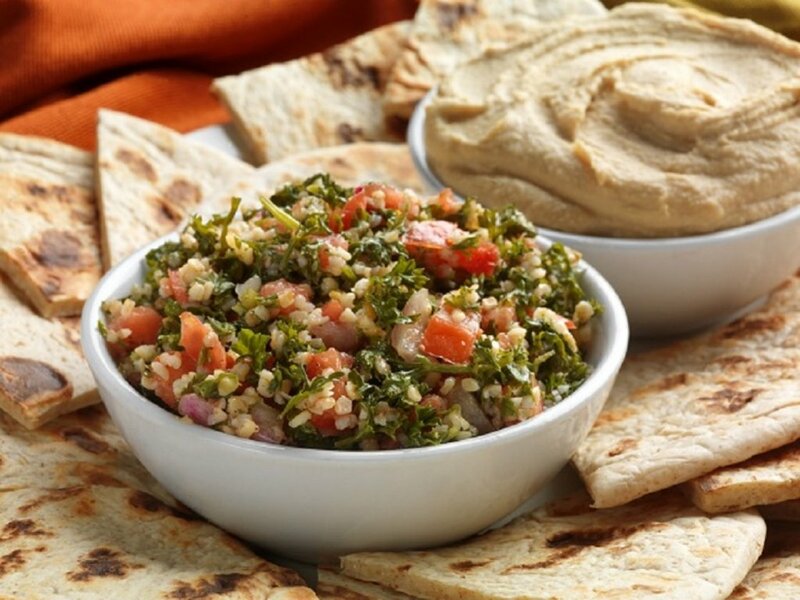 Turkey is the home of two continents, providing a plethora of cuisine to influence their local dishes. From Mediterranean to Middle Eastern, your Turkish inspired recipes were as appetising on the eye, as we're sure they tasted, really capturing the essence of Turkey. 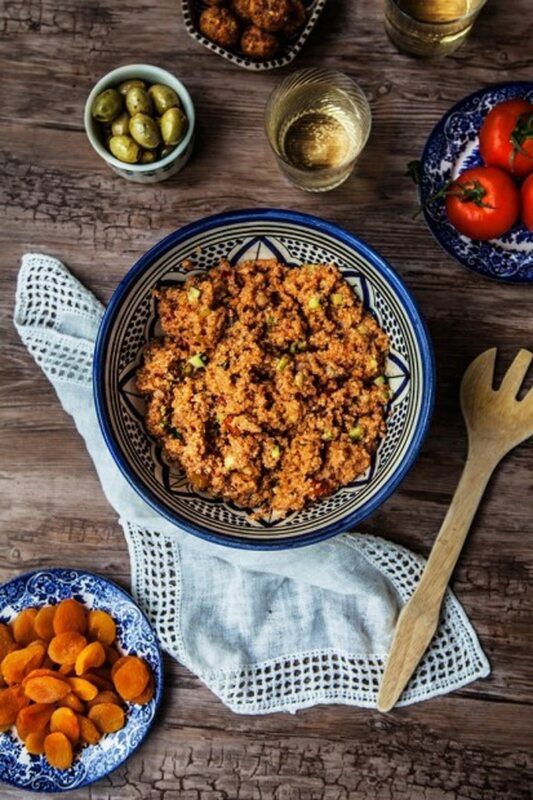 Aimee from The Wallflower Girl, tried her hand at a gluten free kisir; a traditional Turkish side dish, which can be served cold or part of a meze selection, one of Istanbul's favourites. Aimee switched the original ingredient of bulgar to quinoa for this yummy gluten-free alternative. 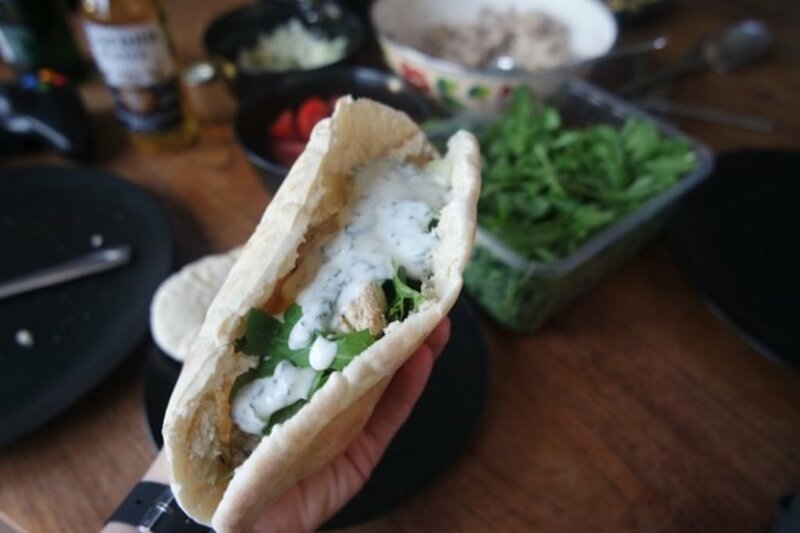 Many know the chicken döner kebab as a post-drinks snack, however this delicious delicacy was re-created by Kate at Relokate using a classic Turkish combination of herbs, cinnamon, coriander, oil, garlic and lemon. 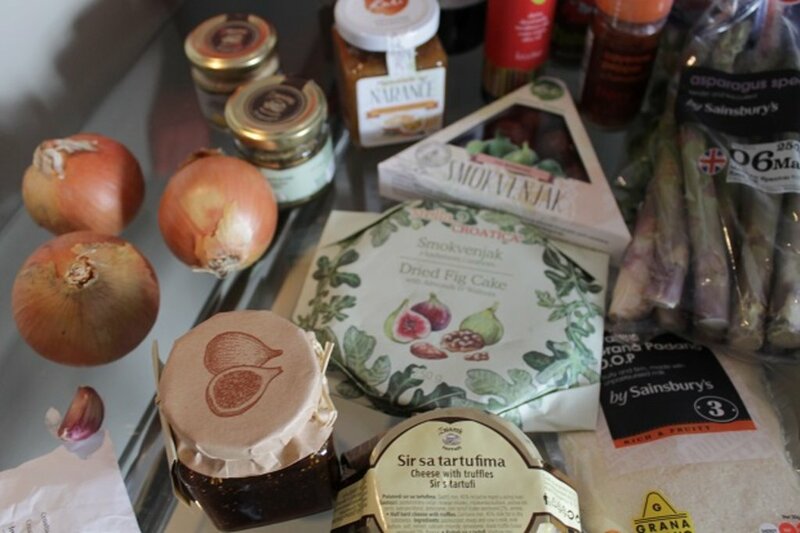 Kate hosted a dinner party with friends, serving the kebabs with fresh salad leaves, tomatoes, a minty yoghurt sauce and a side dish of fried courgettes. Prashasti at Luxury launches opted for a Turkish recipe with an Indian twist, curating a Zeytinyagli Barbunya, an exotic take on beans on toast! A simple-to-make recipe, the combination of beans, spices, tomatoes and carrots with a bunch of coriander, makes this a great lunchtime change from the usual tinned stuff! Not every recipe goes exactly to plan, and we like hearing about your #expediaworldonaplate experiences, whether good or bad. Natalie, author of the Turkish Travel Blog, had a go at making the Turkish Pide, which is popular in areas like Lokantas, even though, by her own admission, she's not really a cook. Although she enjoyed the challenge of something new, her not-so-successful dish left Natalie wishing she'd tried a Turkish dessert instead! Andy at Grown Up Travel Guide fully appreciates how important food is as part of your travelling experiences. 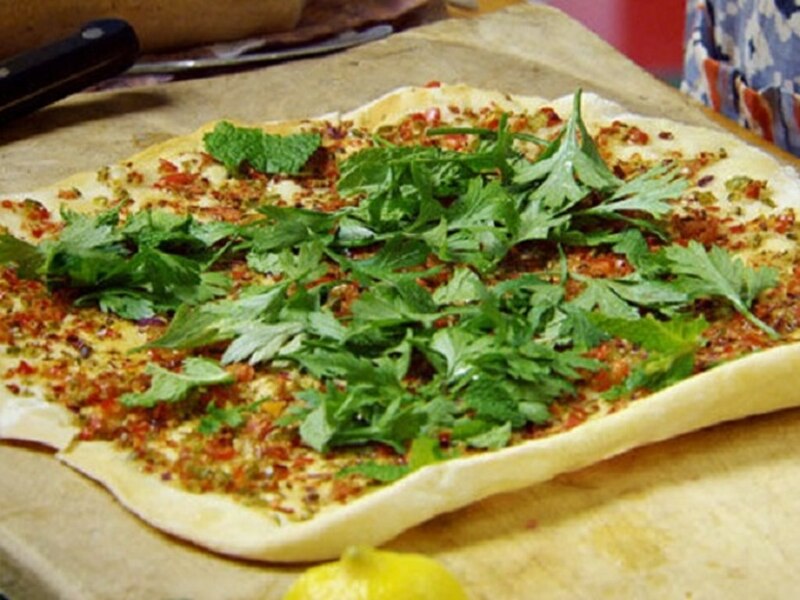 From the wide selection of local Turkish dishes available, Andy decided upon a Lahmacuns (or Turkish pizza, to us) - a popular dish in the south of Turkey that is often served with salad due to its spicy flavours. His mouth-watering toppings included traditional ingredients of minced lamb, onion, fresh green and red chillis, parsley and mint leaves for a tasty treat. 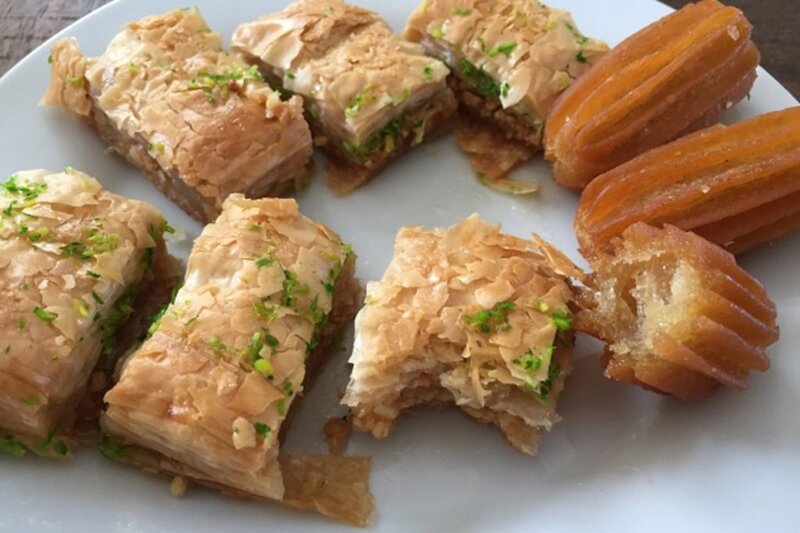 Yasmin at the Luxury Travel Diary cooked up a full Turkish feast featuring everything from the flavoursome kofta and chickpea salad, to the delicious baklava - a sweet pastry filled with nuts and honey. 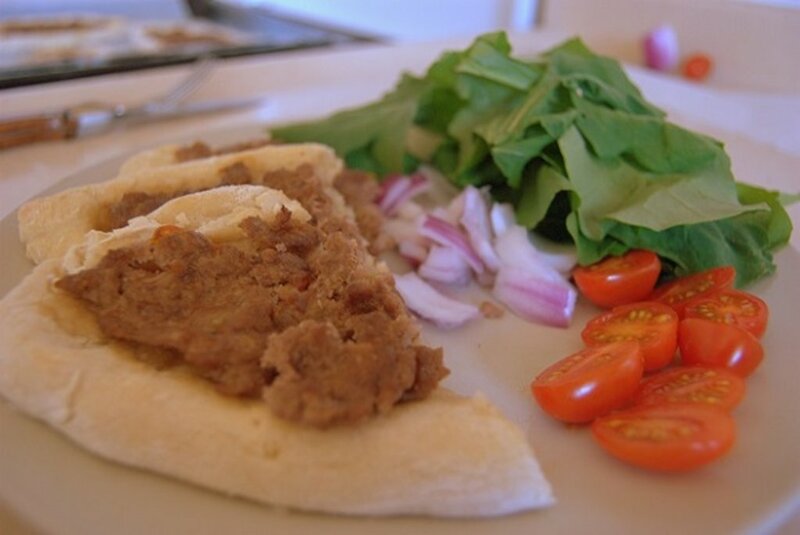 Have you been trying out any Turkish recipes as part of our #expediaworldonaplate challenge? Don't forget to tag your posts on social media so we can see your amazing dishes and keep your eye out for more challenges coming soon.